Protects against damage and dirt. 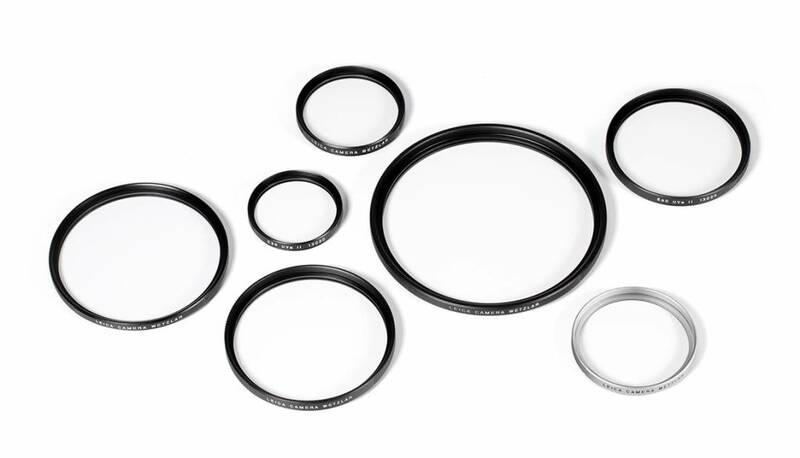 The UVa II filter protects the front elements of the lens against scratches, marks and dirt. At the same time, the new multicoating and significantly improved optical parameters make it possible to preserve full imaging quality, even in unfavorable lighting conditions. 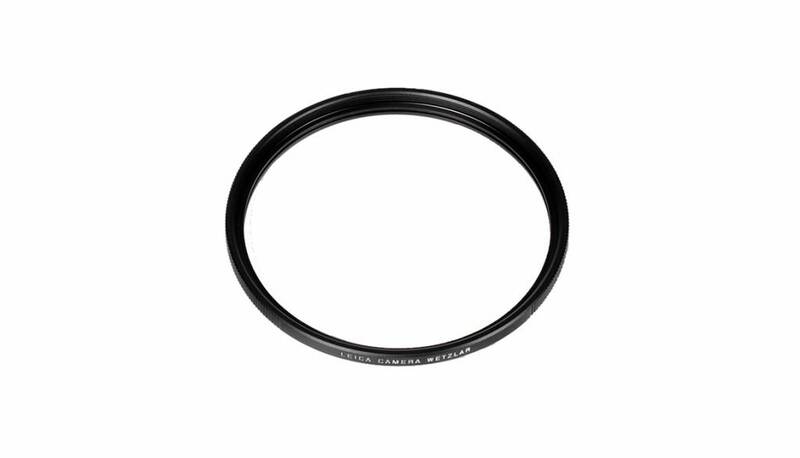 Thanks to an additional thread, the UVa II filter can also be used in combination with other filters, and acts as permanent protection for your valuable lens, too. Available in sizes: E39 to E95, Series VII and VIII.